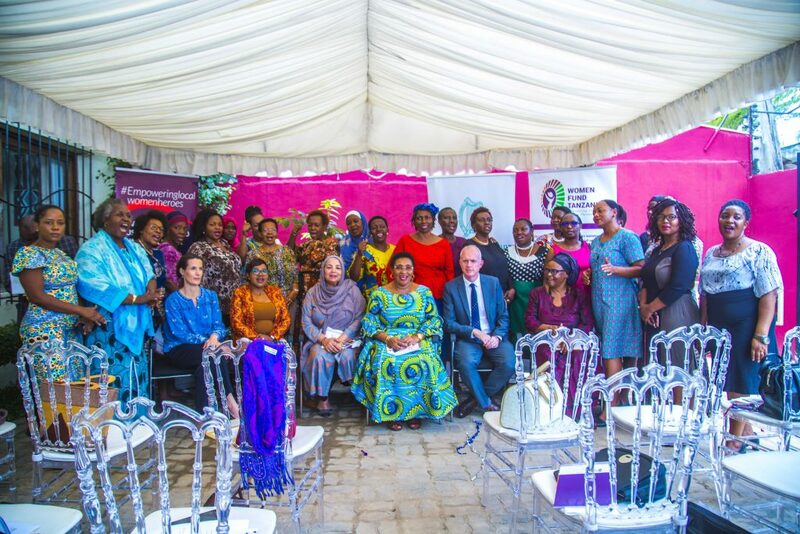 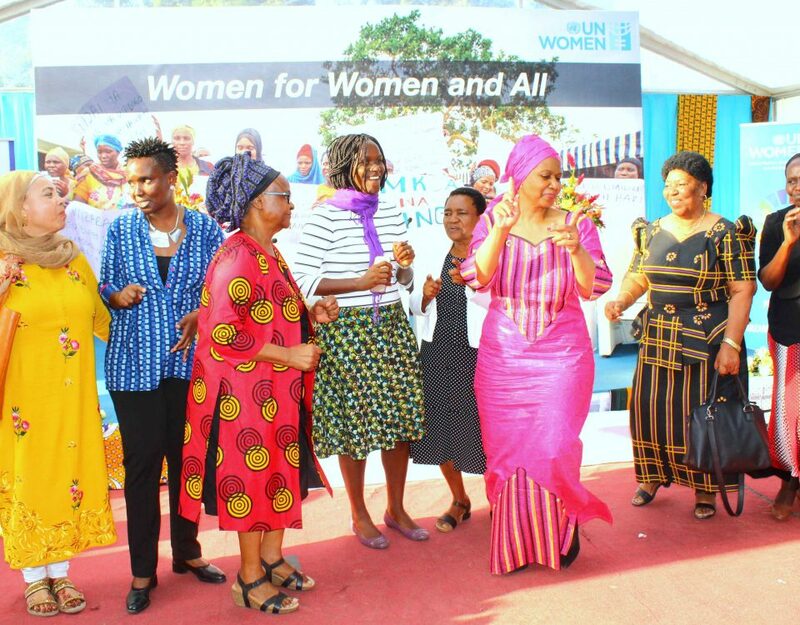 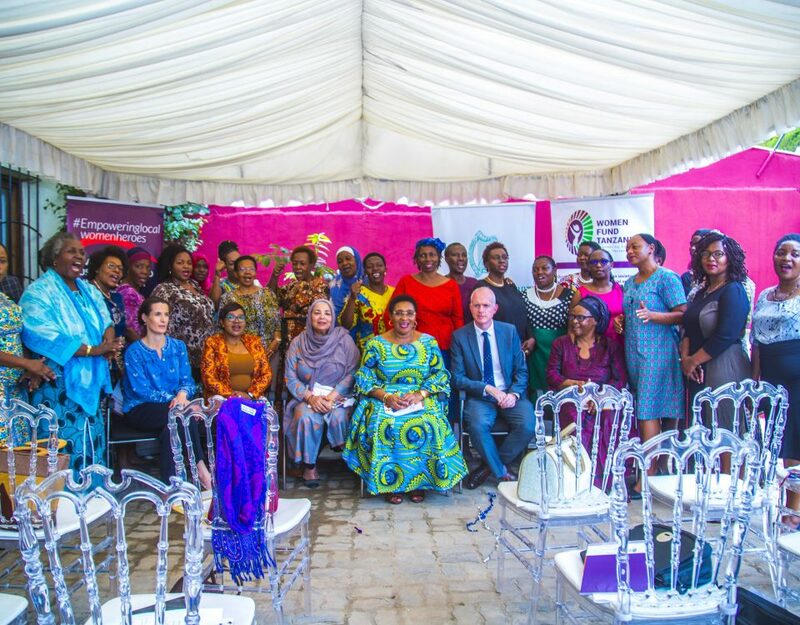 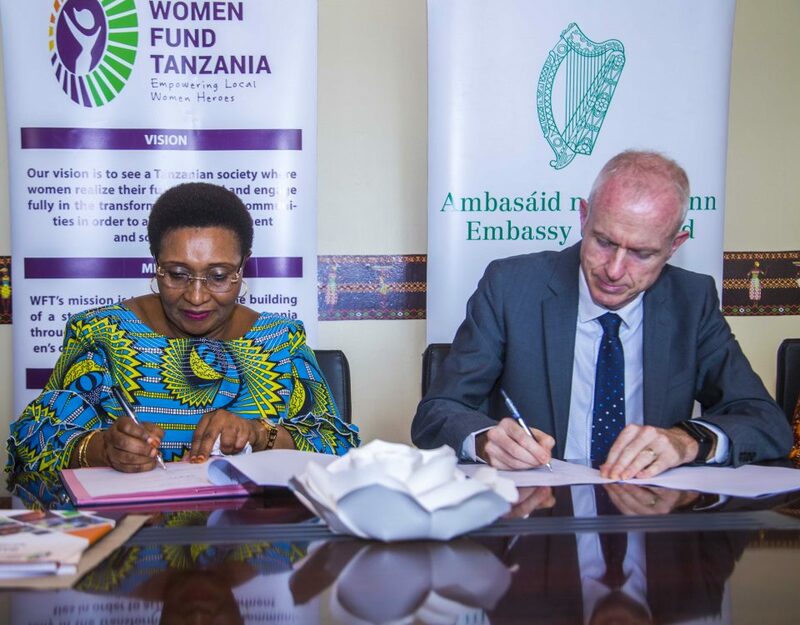 Pamoja means ‘together’ in Swahili, this project is designed to enhance collaboration & collective social action across the women's movement and strengthening women's rights organizations. 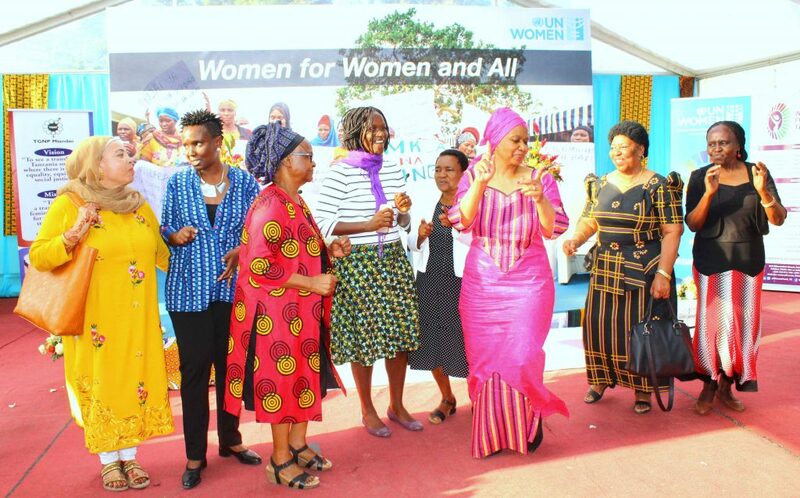 "The fight for gender inequality has to be time bound and that the year 2025 should be the time women should set to achieve gender equality." 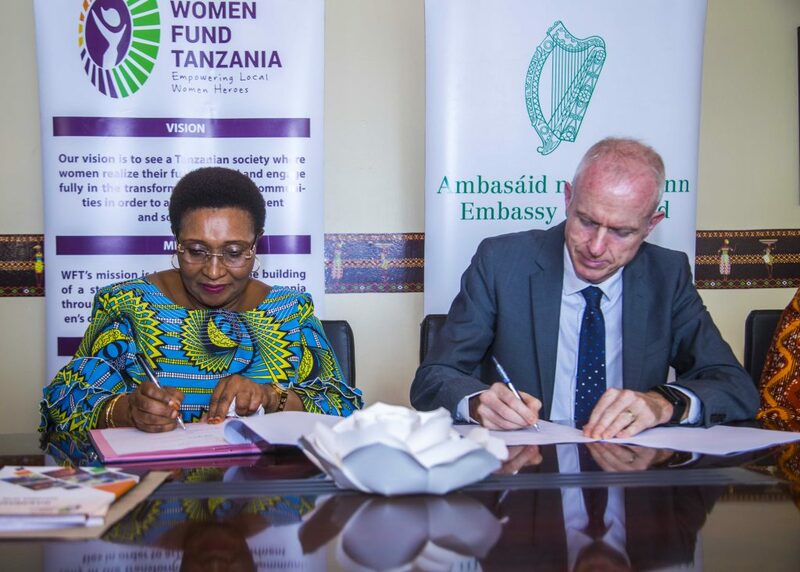 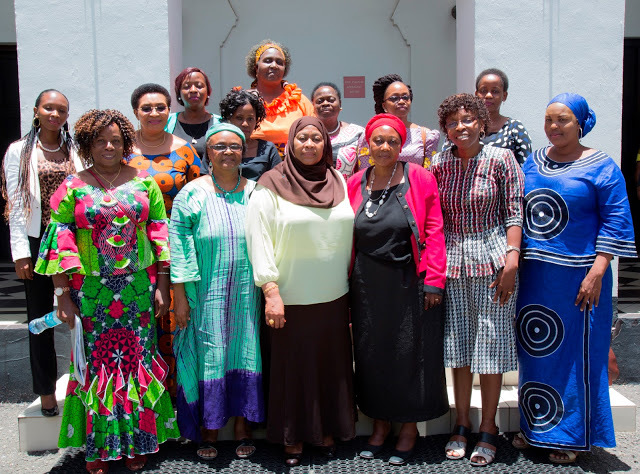 The Coalition originated from a national convening organized by Women Fund T on women’s rights and constitutionalism in October 2012.